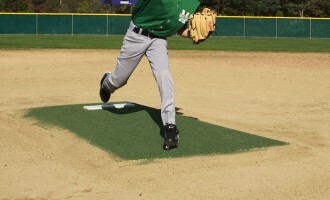 Spike-resistant artificial turf with slip-proof backing. 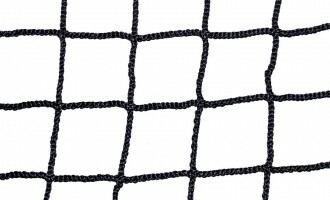 Includes a 2″ PowerLine and 6″ barrier lines inlaid into turf. 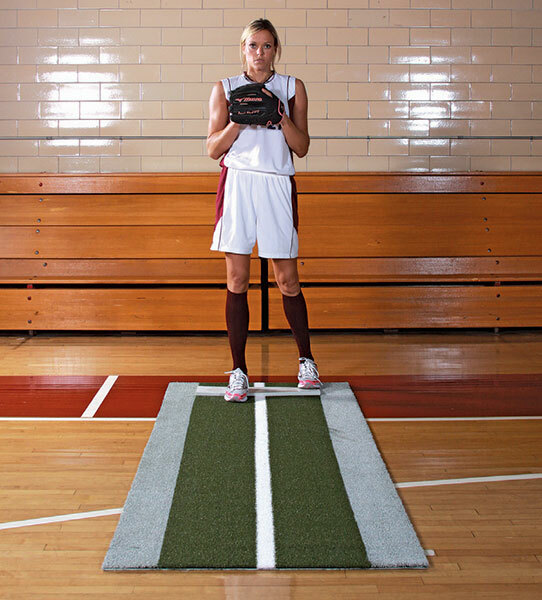 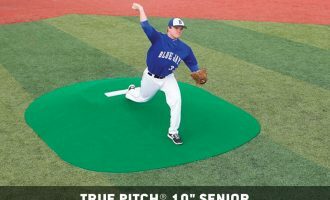 Barrier lanes are the outer lines that help pitchers comply with NCAA regulations restricting pitchers from pitching outside the 24″ pitching rubber. 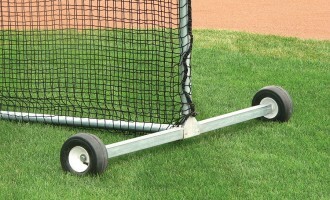 Includes carrying case and attached regulation pitching rubber.